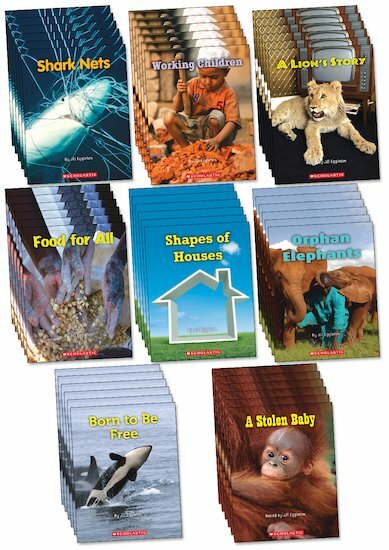 This pack contains six copies of each of the eight non-fiction titles in the Connectors series for Year 2: Book Band Orange – a total of 48 books. Connectors is a groundbreaking guided reading series which narrows the attainment gap through peer-to-peer learning. Children work in small independent groups, each taking a turn to be the leader as they read a book together, following prompts to make predictions and debate issues raised in the text.